We are a gift shop stocking only hand made in South Africa products from baby linen to designer cutlery to jewellery. Our beauty salon offers a wide range of treatments including massages, waxes, manicures and pedicures. 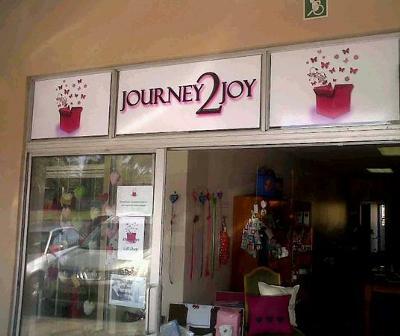 You can find us in Garsfontein Village, 477 Serene Street, Shop 14 (Centre with the Woolies). Join in and write your own page! It's easy to do. How? Simply click here to return to Free Shopping and Retail Listings.